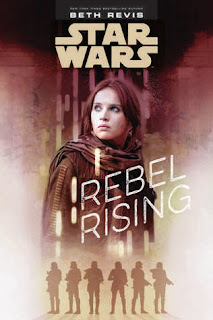 Don't forget: You can still order any of my books--including Rebel Rising--signed and personalized from Malaprops here. There's been a ton of buzz going around about Rebel Rising, and I thought it may be most convenient to package it all up in one place here. So...here it is! Here's an audiobook excerpt so you can hear how awesome the audiobook is! And Nerdist.com broke down the excerpts to look for deeper meaning. Did you miss the Star Wars Holiday Special? It's not too late to watch it. 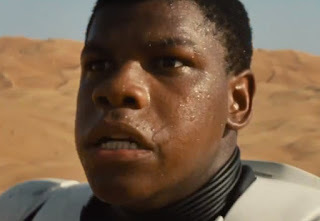 *deep breath* I have a Star Wars book coming out this week and I cannot handle this awesome. So, because I'm so extra, I thought, let's celebrate this whole week. Winners of all the signed books on my instagram feed announced! ohmystars the book comes out!!! 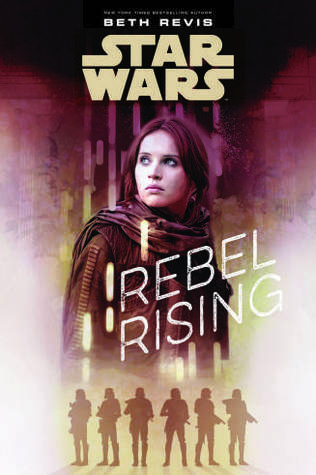 Oh hey, by the way, you can still order signed copies of Rebel Rising through Malaprops. A livestream viewing of the best/worst Star Wars film of all time: The Star Wars Holiday Special! Bea Arthur has a sing-a-long? It's okay, my mom didn't get it either. There will be prizes for the best Star Wars costume! And photos of my time at the LucasFilm publishing and at Star Wars Celebration! And cupcakes. SO. MANY. CUPCAKES. ALSO! I'll be doing an AMA throughout the day over at the Star Wars Reddit. More details later, but it'll be at that site, so come ask me anything! I think I'll have to wrap the week up with a giveaway, no? It's practically mandatory ;) Check back here on Friday for details! I am still reeling from my glorious time at Star Wars Celebration! It was honestly unlike any convention I've ever been to before; not just because it was focused on one topic, but because the people were among the very best. Despite the lines and inevitable congestion any large con has, despite being in overflow areas when panels were full, despite any of the countless foibles of con life, every single person I saw had a smile on their faces. It was a joyous experience, to be sure! Check out my Instagram for pictures of my favorite souvenirs from Celebration--and stick around to enter the giveaways I've got going on all week there! When I first arrived, I'll confess that I was not certain at first where to go. The convention hall is huge and I started wandering, hoping I was heading in the right direction. And I knew I was in the right area. Soon after, I saw what was to be my favorite cosplay of the whole weekend, but I was still in awe of everything and neglected to get a better picture! Han Solo and his Lil Kylo, complete with a glowing lightsaber right through the feels. Of course, there was tons of amazing cosplay at this con. Beyond the cosplay, one of the best experiences was being on the main floor when the trailer for The Last Jedi came out. I didn't get to be in the main panel (which: burning envy for everyone who got those cool red posters), but I was on the main floor, watching the giant screens over the livestream area. It was such an amazing experience. I was with my publicist, walking around the main floor, exploring the con, and it's like, as one, everyone stopped. The group knew. Every face turned to the screen to watch the panel. It was a huge, shared experience with all these fans, and that made it so much better. I loved as the new character Rose was revealed, as Mark Hamill called Daisy and John his children, as the director talked about taking pictures of the set, as they all spoke of filming with Carrie Fisher. But what I loved the most was watching it with several hundred of my Star Wars friends. This photo doesn't look like much, I know. It's a crowd of people with the trailer screen up top. But honestly, I wish you could have been there. That trailer was epic, and the crowd made it more so. Everyone gasped in all the right places. Whispers of "I knew it!" or "Oh no!" or "Yesssss," pinged around the area. No one was mobbing or pushing or shoving--we were all just staring up, watching this thing, filling with ideas and hope for the new story. Together. And the atmosphere was very apropos. I wish I'd had more times for pictures! And also that they'd let me drive a walker! After doing some businessy stuff (yay, interviews! ), I got to actually go backstage of the area where I saw the trailer. The Star Wars Show Livestream was set up there, and (eep!) I was going to be on it! There was a moment there, while I was waiting to go on stage, where I just sort of stared at it all in awe that this was real life. And then I got on stage, and there were teleprompters, and they had my name on them. And they put a microphone in my hand and it was real and totally not a figment of my imagination and whaaaaat. And then Andi Gutierrez interviewed me and I have no idea what I said, like zero concept, because my brain had ascended to a totally different plane of existence and I was dead by this point. If you fast-forward to around the 5:40 mark, you'll catch my interview. And guys, he is a delight. Just a wonderful human being. I was super trying not to throw up from nerves, and here is Timothy Zahn being charming and kind and friendly and just wonderful. It was honestly such an honor to be on stage with these fantastic people, from my editors at Lucasfilm Publishing to my fellow authors and Star Wars nerds. We got to geek out together. And they gave away an early copy of Rebel Rising to a girl dressed as Jyn and my little black heart beat with happiness. My favorite moment is probably when they asked one of the last questions: if we could write anything in the Star Wars universe, what would it be? I knew my answer: I would love to write a YA Princess Leia story. Oh, the irony! But to be 100% honest, if I can't write it, I'm so glad that Claudia Gray is. She wrote my favorite Star Wars book to date, Bloodline, which is all about Princess Leia as an adult. 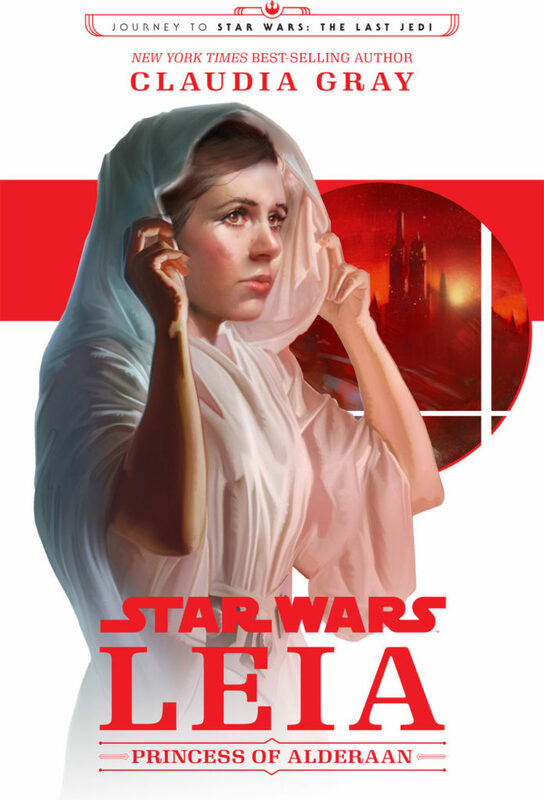 She knows Leia, and I'm just excited that I'll get to read this book and experience the story as a fan! Other books were announced at the panel, including Delilah Dawson's upcoming Phasma novel! Another character I'm excited to learn more about--I can't want to see what she's like under the silver helmet. Bonus pic of me awkwardly crouching next to Chopper. If you've not seen Star Wars Rebels, Chopper is the main droid on that show. And he's the best. He rivals even my beloved K2SO. HEY PS: DON'T FORGET THAT IF YOU ORDER REBEL RISING FROM MALAPROPS, YOU GET A FREE GIFT! 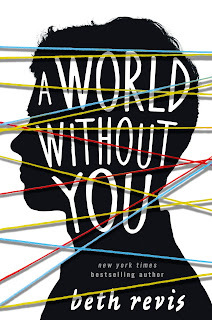 Reviewer Campaign for A WORLD WITHOUT YOU! One of the most important things a book needs to survive in the competitive market of publishing today is reviews. Most readers will check out a book's reviews before deciding whether or not to take the plunge on the book, and even if sales are doing well for a book, they do better with more reviews, specifically at powerhouse Amazon, where people tend to check reviews regardless of whether or not they buy the book. 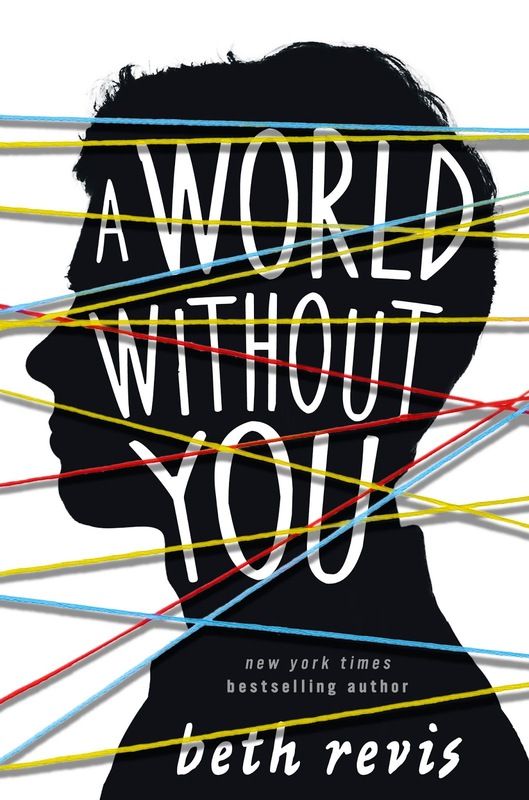 A World Without You is coming out in paperback in June, and before that happens, I'd love for it to have 50 reviews. Why 50? Because at fifty reviews, Amazon gives the algorithms a little boost, making sure the book shows up higher on people's searches. I need your help. If you've read the book and can spare a few minutes to give it a review, that will help immensely. And to encourage people who've not read the book yet to give a review, I'm holding a giveaway below. Promise to review the book on Amazon as soon as you can. NOTE: It does not have to be a positive review, just an honest one. Give the book to a friend and ask them to review it. Of course, in case you want to keep the signed hardcover for yourself, I'm also including a signed bookplate and extra swag for both you and your friend--may I suggest gifting your friend a copy of the paperback, which is on sale for just $5 right now? In addition to sending out five books to random winners, I am also going to mail a swag pack of two signed bookplates (one for you, and one for a friend) and a few extra goodies to 25 additional readers. So 30 people are going to have prizes shipped right to them! Have you already reviewed the book on Amazon? Thank you! You can still enter as normal by promising to ask a friend to review it as well. And yes, this is open internationally! Entries close April 7th, prizes will be mailed by mid-April. Valentine's Day is all about love, but when you love books and writing more than as much as some people, let's celebrate them instead! 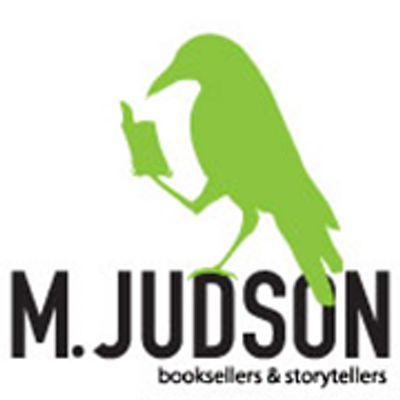 In my recent newsletter, I talked about some of the books that I've been in love with lately, but today I want to talk about the other side of the books--writing them! There's a reason why I named my writing and publishing advice books "Paper Hearts"--because writing is so close to our hearts, and it's something you have to love in order to create. 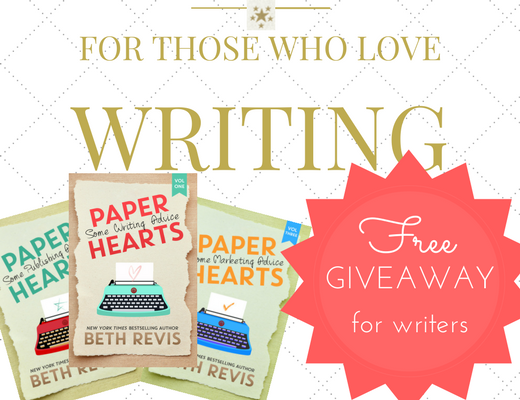 So to celebrate that love, I'm going to give 100 aspiring writers a prize--a swag pack with tips on writing advice, resources, and more--and I'll be sending on random winner a signed copy of all three Paper Hearts books. To enter, all you have to do is fill out the form below. That's it. No hoops to jump through, no strict requirements. I've got a program that will randomize the entries and print 101 labels for me, and I'll slap them on the envelopes of the swag packs and the box of signed books. While it's not a requirement to enter, please consider sharing with the other writers in your life! This giveaway is open throughout the month of February and prizes will be mailed out in early March. If you're in the Chicago area, come see me as guest of honor at the Capricon sci fi and fantasy convention! This fantastic convention has a long roster of amazing panels and events, and is perfect for anyone who likes fiction. You can find out more information here, and I highly recommend you check them out!! Who: Me and tons of over authors and experts on sff! I'll also be visiting a local school in the area, and I should have some extra special swag to share, so make sure you stop by and say hello! If you're in the Greenville, SC area, come see me in Six Wakes, and all things weird and wonderful. All the details are here. 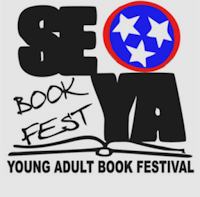 Nashville, TN area people should absolutely check out the SE-YA book festival! Now in it's second year, this book festival promises to bring together all the best readers and authors in one epic event. Personally, I'm bringing an extra suitcase for all the books I'll be buying. More info! There's a ton of stuff to do in Orlando, FL, but the cool kids will all be at this year's Apollycon! 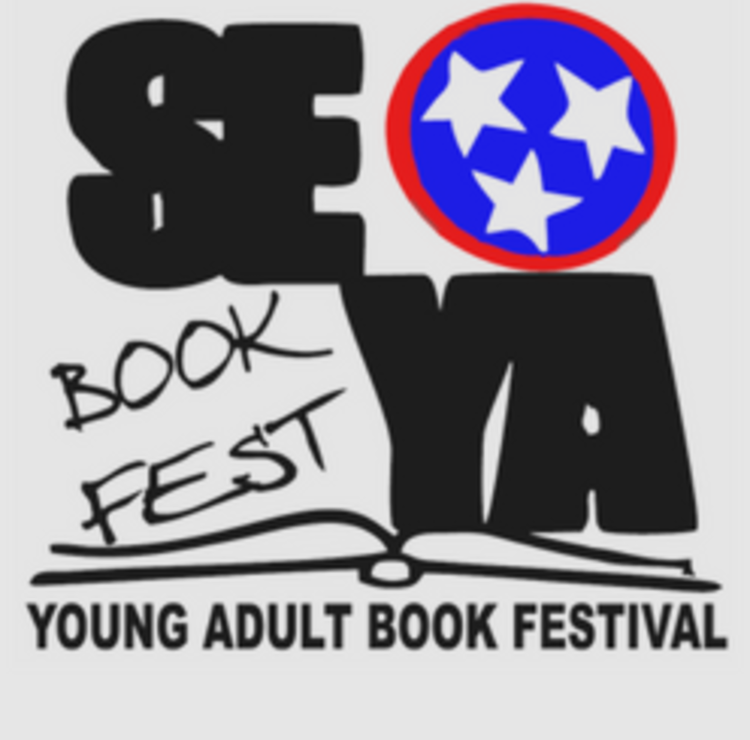 The book convention has a ton of your favorite authors getting together for an amazing series of parties and signings and panels and more! This one also features a virtual signing, so if you need to buy books but can't make it to the event, you still can! Info here!